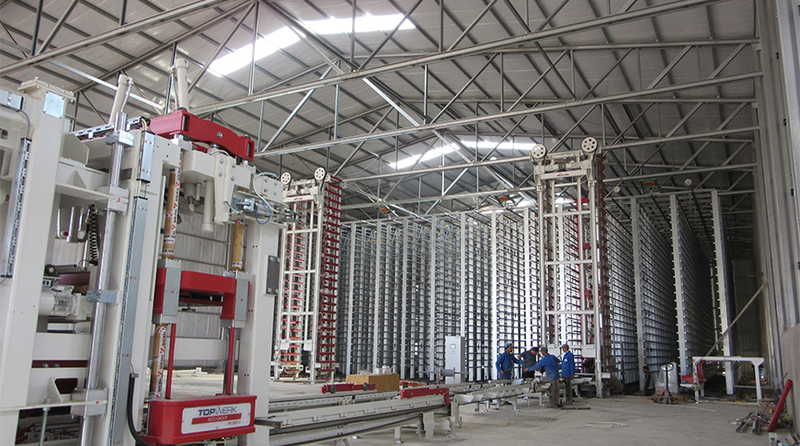 SARL Multibeton, an Algerian producer of concrete products, asked us to build a new, large steel workshop in Bou Saâda M’Sila in the north of Algeria. The climate there is moderate, but the neighbouring desert in the center of Algeria brings regular winds packed with sand. One of the requirements for the steel industrial building was a strong resistance against these eroding forces. Frisomat uses galvanized steel in all halls. This way, your pre-engineered steel buildings remain free from damage, even during heavy storms. 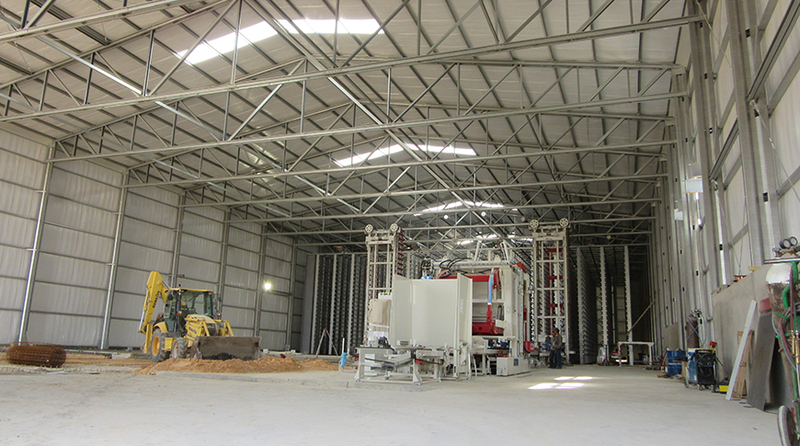 The Astra steel hall we built in Algeria is now used for the production and storage of building materials. Cranes and bulldozers are needed to move these materials along. That’s why we put in two massive steel sliding doors in the sidewalls of the steel storage hall. Given the large size of the pre-engineered steel building: 50m by 25m, with a roof height of 7m, this was no problem. All steel Frisomat accessories are easily integrated in your steel structure building. 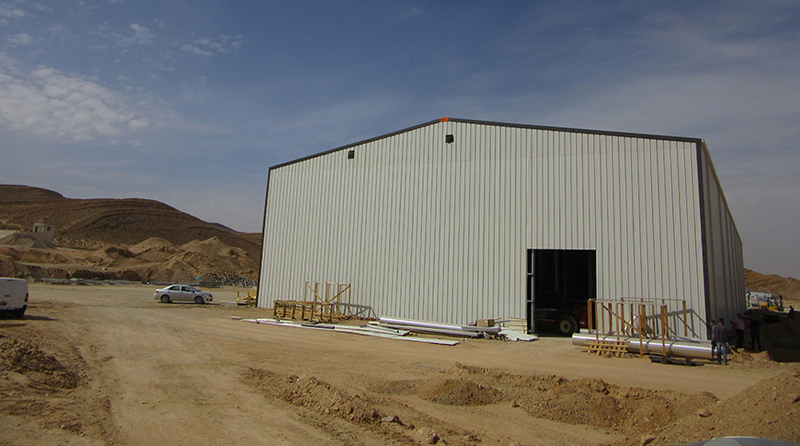 Interested in a pre-engineered steel building by Frisomat?